Rocktape is a revolutionary tape that has been created to treat a raft of sports injuries including lower back, tennis elbow, shin splints and knee problems as well as lymphoedema, chronic swelling and pain management. The tape has been designed to increase the flow of fluid to an injured area of the body whilst also draining out lymphatic fluid reducing swelling. Rocktape is adaptable and can be used to move muscles, tendons and activate or deactivate a muscle, it is hypoallergenic and can be worn for up to 5 days. You may have noticed the brightly coloured tape on athletes across many public sports events such as the Olympics and Tour de France. Core Physiotherapists are trained in the application of Rocktape. This means that all of our thirteen Adelaide locations are able to provide this service to our patients. 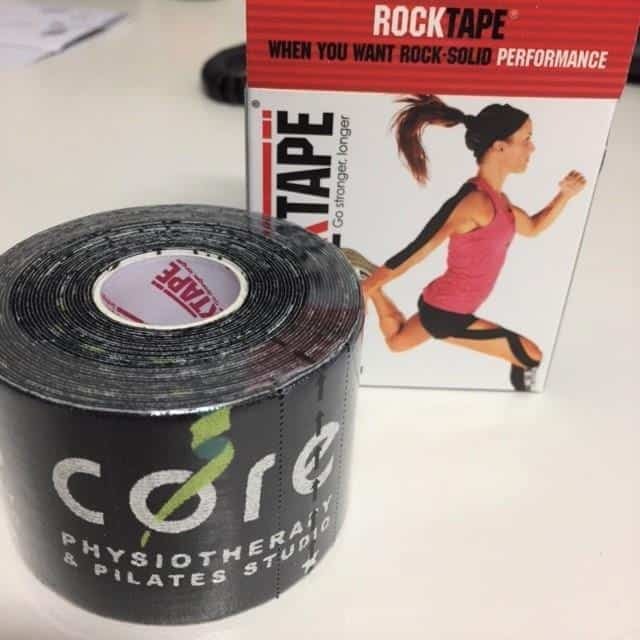 For more information on Rocktape, visit rocktape.com.au or contact Core Physiotherapy at any of our convenient locations across Adelaide.